Lexington FC 2005 Boys Red, Party on the Pitch Champions! 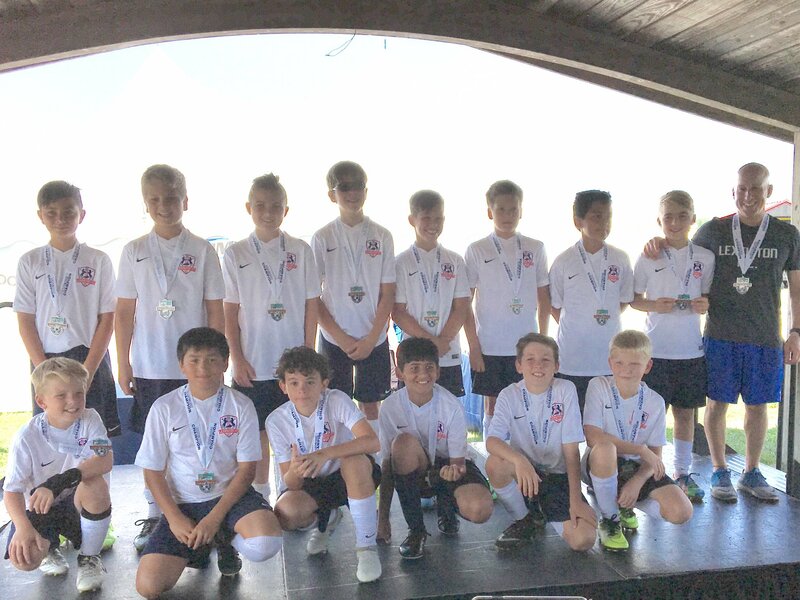 Congrats to our 2005 Boys Red team, coached by Diego D'Angelo, for their well deserved championship at the Party on the Pitch Tournament. Way to go boys!